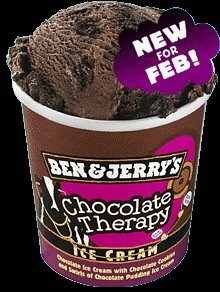 Just for the fun of it, and to satisfy my curiosity, I did some sleuth work on whether my Ben & Jerry's flavour indeed exist. Well, better than finding out that it was just something conjured up I guess. Haha.